If you run a construction or transport company, what is the best strategy for keeping equipment fueled? Traditionally, many operations purchase fuel supplies to keep on site and rely on their staff to refuel and service equipment as needed. But is this really the most efficient, safe, and cost-effective strategy? 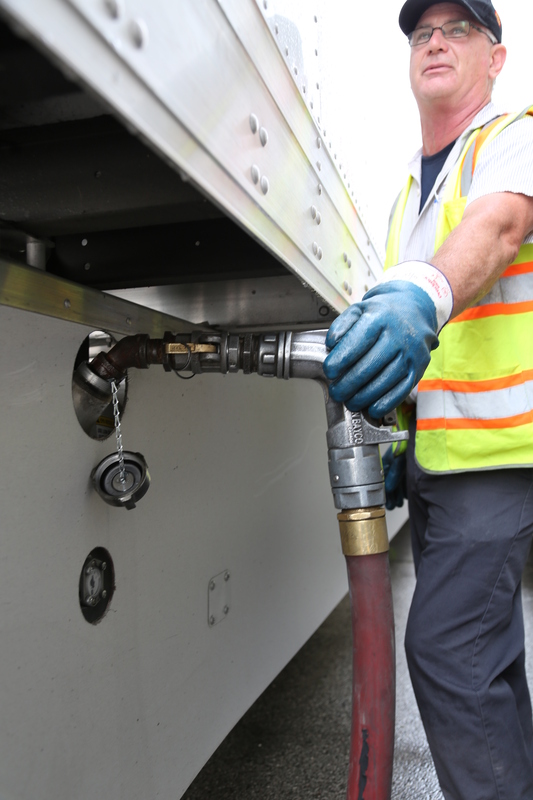 Increasingly, construction and commercial operations are using fleet fueling (also known as mobile fueling) as a fuel management strategy to monitor fuel use, assess product inventory and collect data about equipment usage. 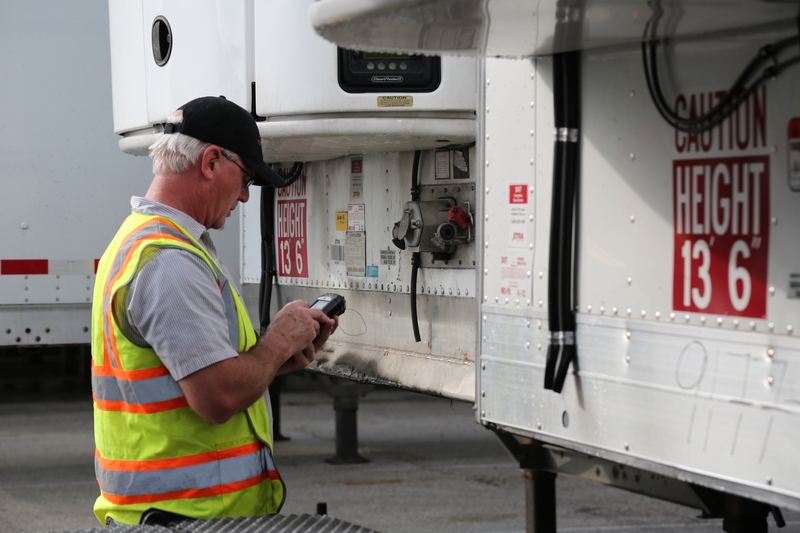 The best fleet fueling services use bar code scanning technology to help business owners manage costs, time, and ensure safety. Here is an example of how it works: unique bar code scan tags are applied to all equipment that requires refueling at a particular site. At night, the fleet-fueling provider (us) arrives and electronically scans each bar code scan tag to access which type of product(s) that piece of equipment requires. Fleet fueling services collect data such as which equipment was refueled, how much fuel was used, and where the equipment was located. All of the collected data scanned from the bar code scan tags is computerized and can be transferred to the relevant manager or administrator immediately for their review. 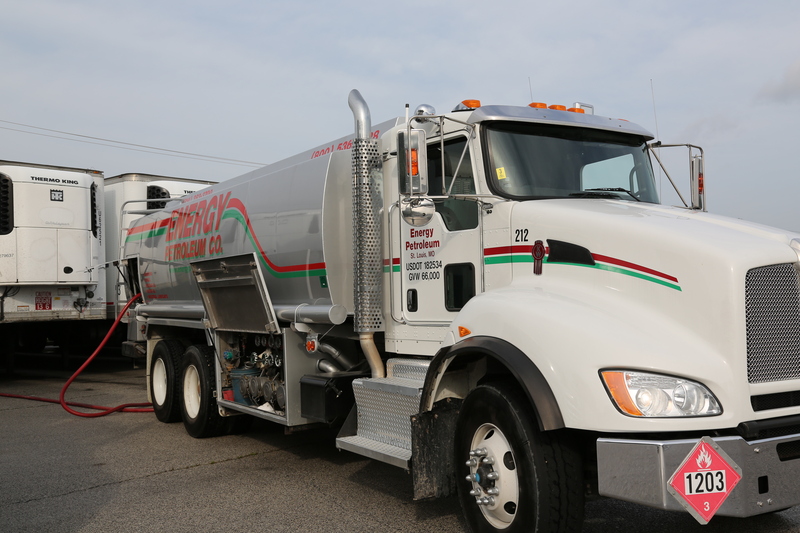 Overnight service: experienced fleet-fueling distributors, like Energy Petroleum, help you prepare for the busy day ahead by servicing your equipment overnight or when not in use. This saves travel time to a refueling station and flags any potential equipment problems before the start of the workday. Correct product application: fleet-fueling experts are specialists when it comes to knowing which product is right for specific types of equipment. Fleet fueling providers make sure your equipment performs as needed every day. Improved safety: environmental and safety regulations increasingly limit where and how much fuel can be stored. Fleet fueling eliminates the need for on-site tank storage, which is tightly regulated in urban areas like St. Louis. Also, fleet fueling tends to reduce the number and severity of spills, since fleet-fueling providers are professionally trained and experienced in handling every type of product. Equipment sustainability: expert fleet-fueling providers, like Energy Petroleum, use the right amount of the right product at the right time. Organized data collection via bar code scan tags make it easy to spot issues as they arise because equipment information is consistently collected and reviewed on a regular basis. Cost savings: great fleet-fueling strategies mean your skilled labor force will not need to spend their time re-fueling equipment. Efficient fleet-fueling providers can help you identify your best product-purchasing options by establishing how much and how often your equipment requires fueling. Is fleet fueling right for you? Ask an experienced fleet and mobile fueler at Energy Petroleum for their recommendation based on your site location and hours of operation. In the right circumstances, fleet fueling can go a long way in improving your business efficiency and reducing operating expenses. As construction and commercial operations seek better ways to optimize their businesses and improve environmental safety, they are finding fleet fueling provides benefits in each of these key areas.